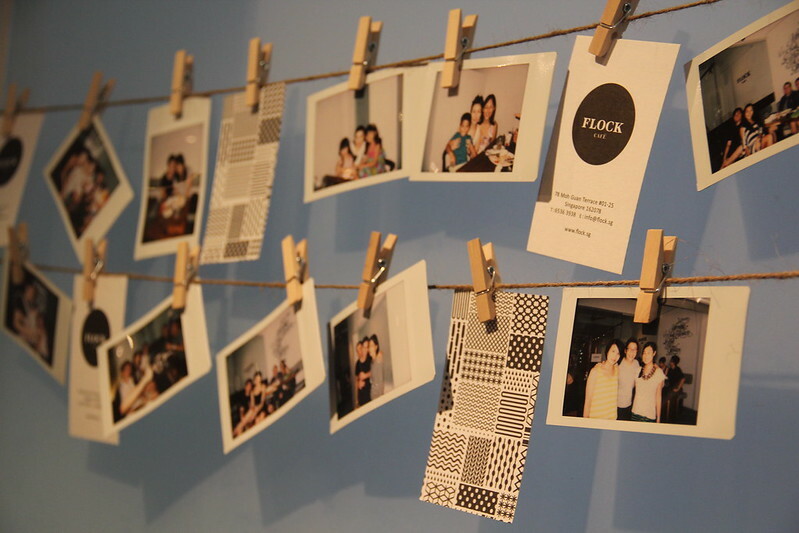 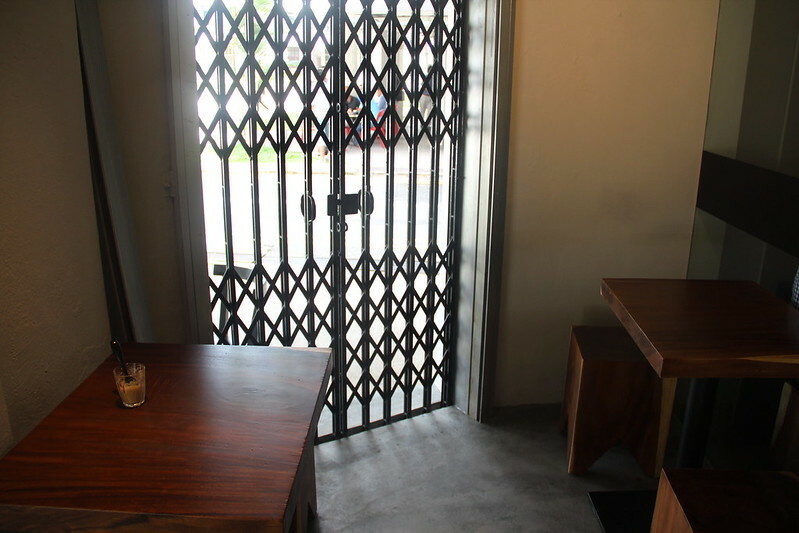 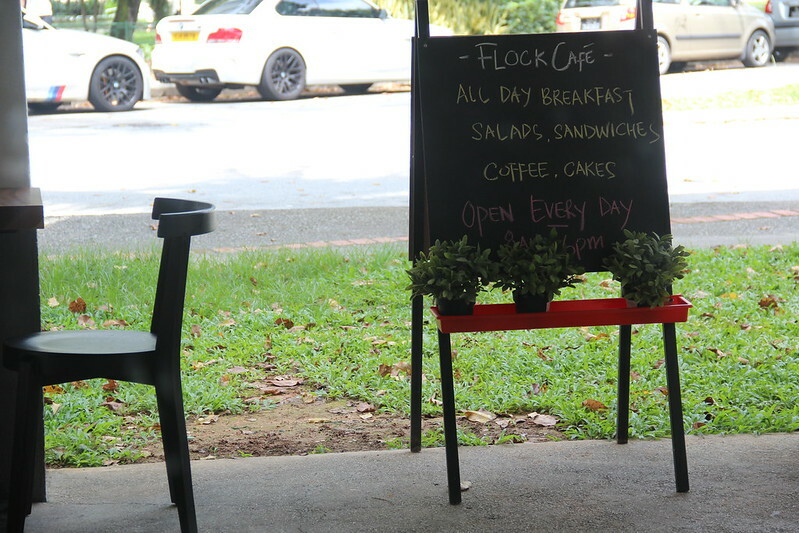 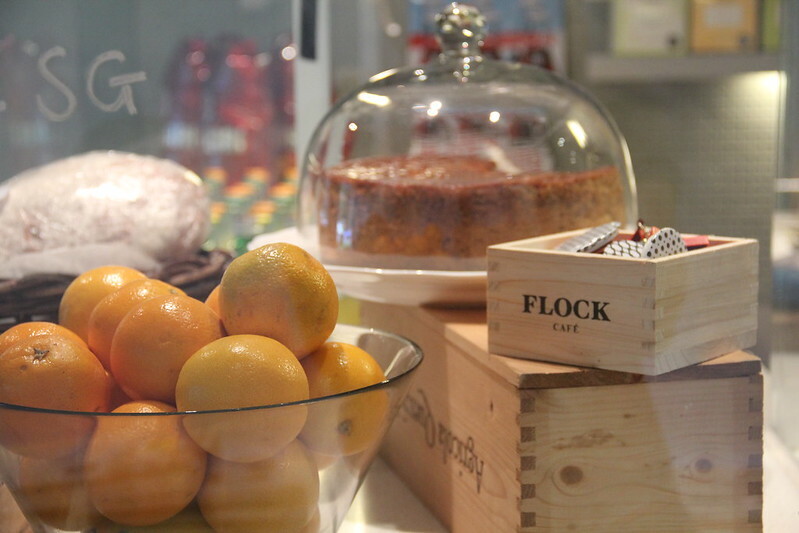 Just when I thought that there should not be any more new cafes in Tiong Bahru Estate, here's come a family owned Flock Cafe. 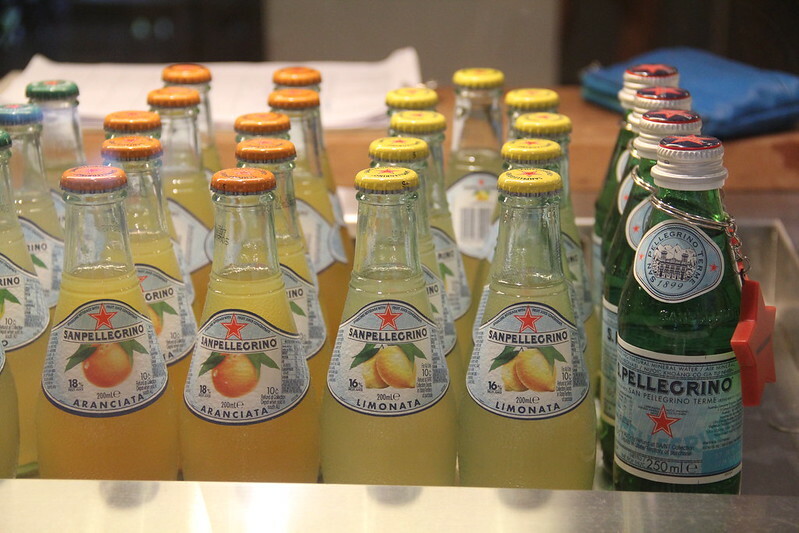 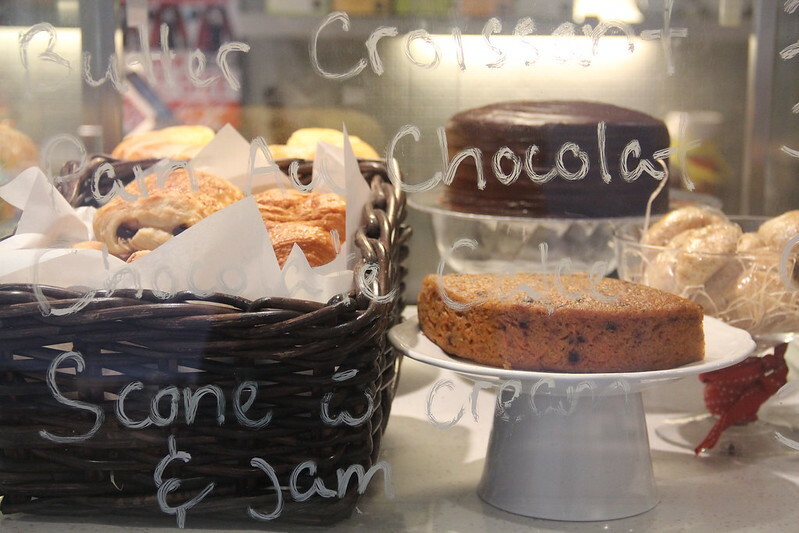 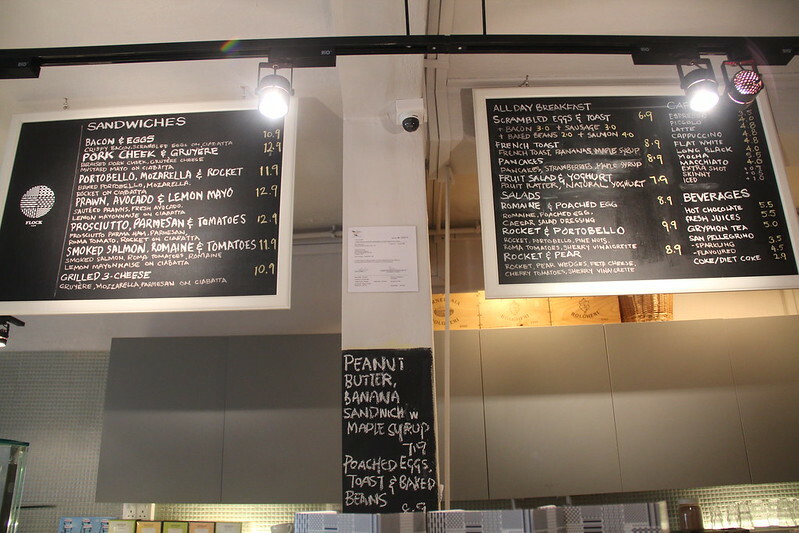 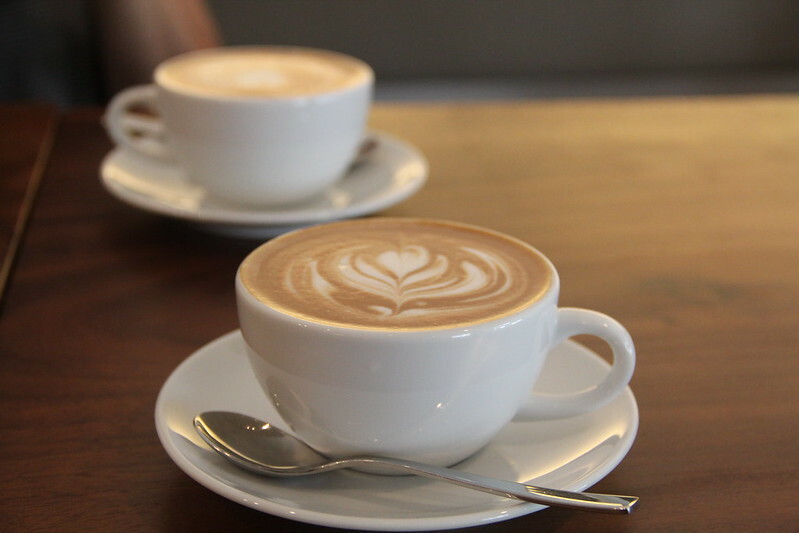 Besides finding an all-day breakfast menu, sandwiches and salads accompanied with selection coffees or gourmet teas, I also find great service in the pleasant ambiance cafe. 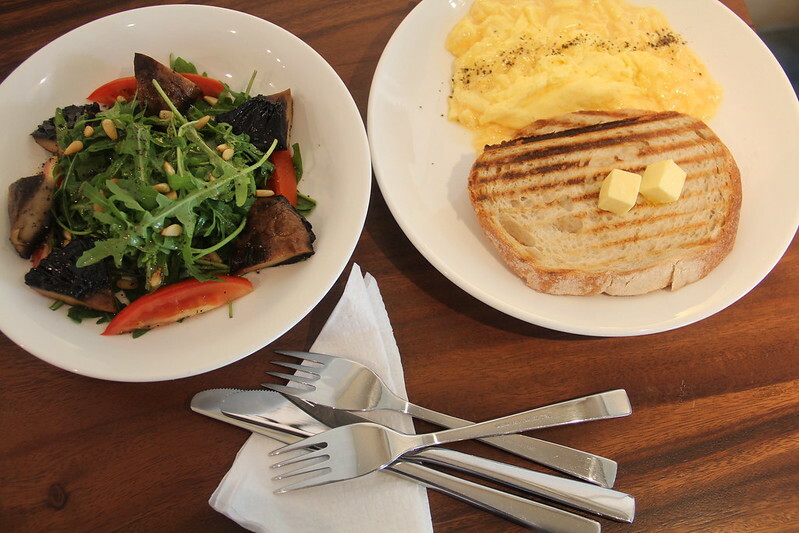 Together with my dear friend, we totally enjoyed sharing our Rocket & Portobello salad with Scrambled Egg & Toast. 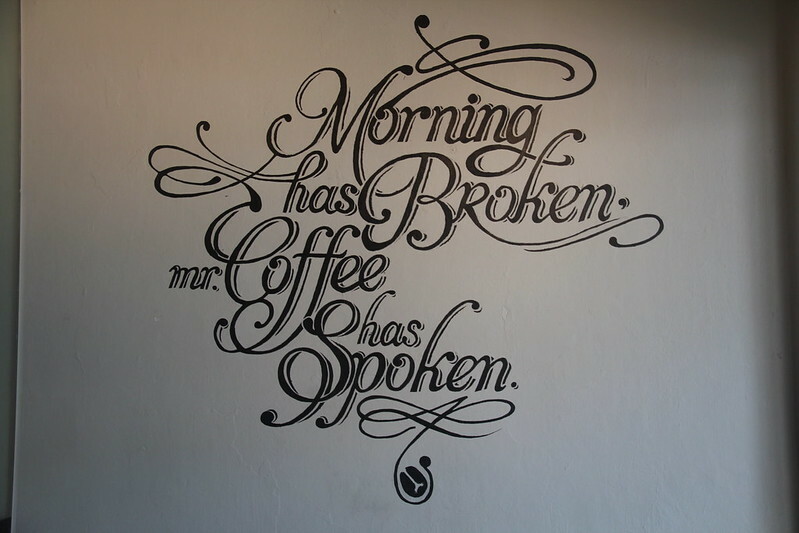 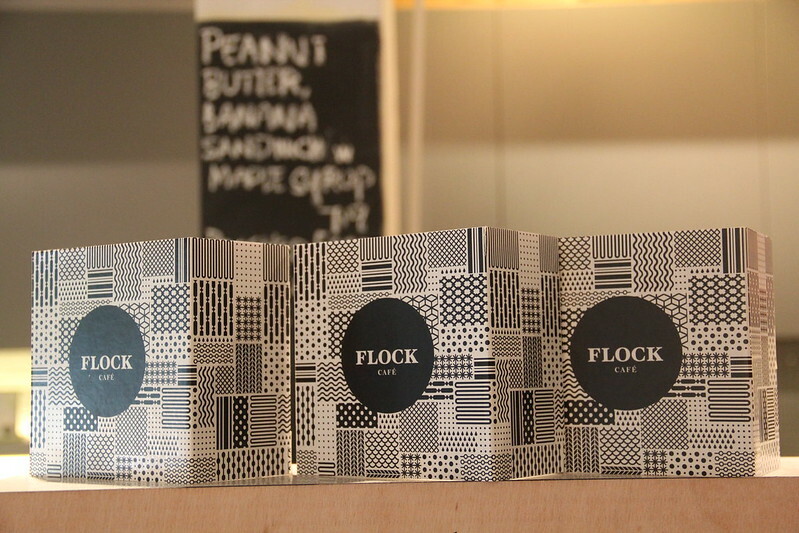 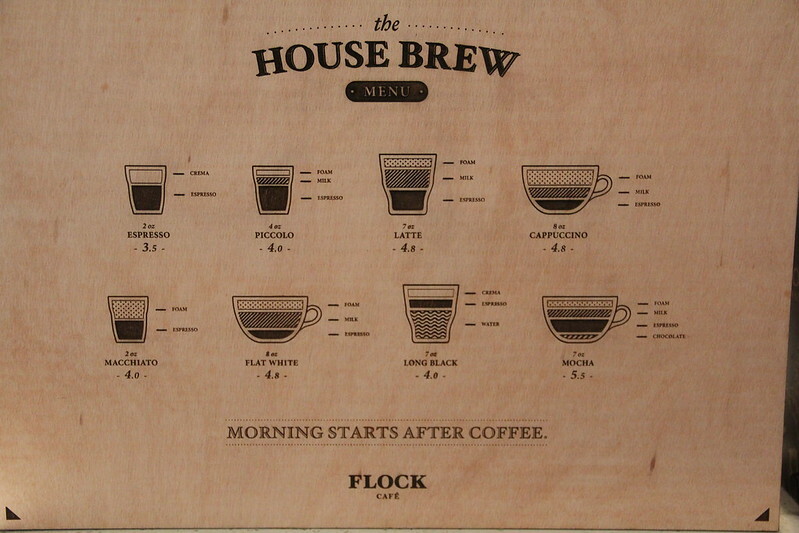 I passed by last Saturday again to see that Flock cafe is serving now the Speakeasy Blend from Liberty Coffee and in case if you like the coffee, the beans are for sale too.